Success Story cram_school - ASUSTOR Inc.
A popular cram school chain in Japan with 300 different locations is faced with the problem of their students missing classes and falling behind in their class work. Students who miss classes may not have the time to get to the school for a separate make-up class. Or due to conflicts in teacher and student schedules, an appropriate time for the make-up class cannot be scheduled. In order to help the students who have missed classes keep up with their classwork, this cram school chain has decided to create a remote VOD (Video On Demand) system for make-up classes. This will allow students to catch up on their class work from the convenience of their homes. The creation of this system will require a powerful, yet stable network storage device in order to maintain smooth access to the make-up class VOD system on a 24/7 basis. Because the VOD (Video On Demand) system requires timely system backup and uninterrupted service, ASUSTOR has recommended the AS3102T to meet these requirements. 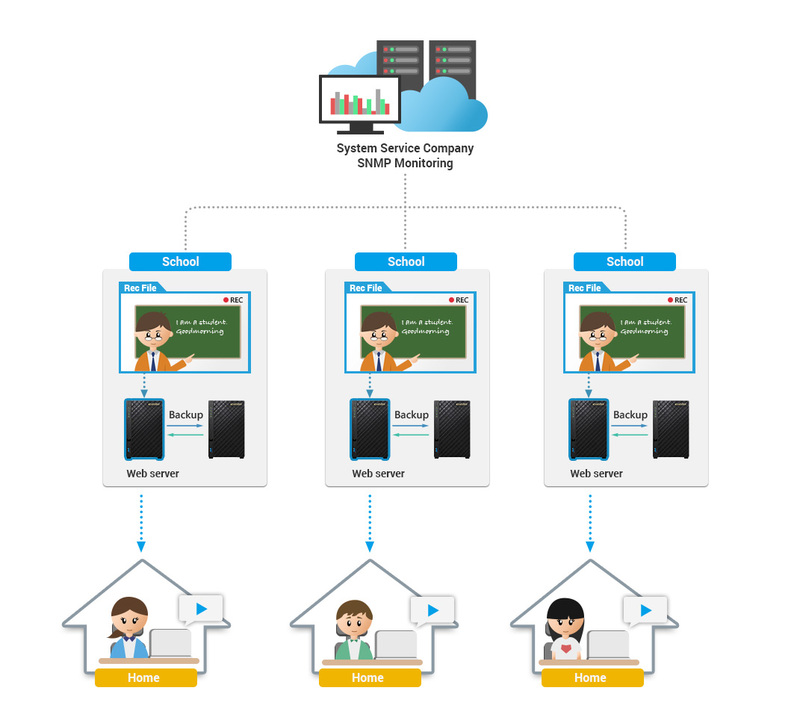 Each separate cram school campus will record their classes and then upload the videos to the make-up class system via Network Neighborhood. Students simply need to log in to the system and sign up for the classes they missed in order to get access to the course videos. This allows them to conveniently catch up on missed class work at home. 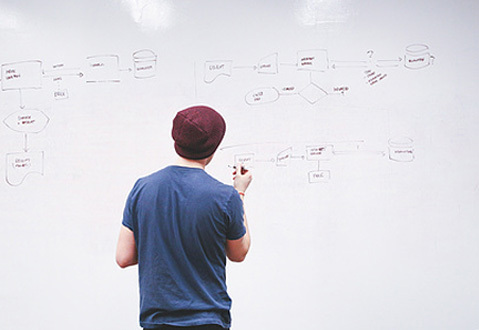 In order to provide uninterrupted system operation, each campus utilizes two NAS devices with daily scheduled backups of the VOD system website and class video database. When the main NAS device requires inspection or maintenance work, the second NAS can jump in and replace it. Service engineers can also configure night time firmware updates, schedule backups and set up event push notifications in order to stay updated on the system’s status. 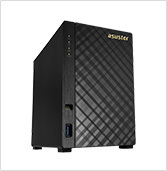 Should a hardware problem be detected and the main NAS needs to be sent for repairs, the Internet connection along with all hard disks can be transferred to the second NAS, which can be online in minutes and ready to go. This double NAS setup allows the school to always maintain uninterrupted service of it’s VOD system. ASUSTOR’s seamless system migration function provides an ultra-quick system swapping procedure. Hard disks simply need to be moved from one NAS to another to complete system migration. This ensures that the VOD system is always online and available 24/7, meeting the needs of students who need to take make-up classes from home. The comprehensive scheduled backup function also provides each campus with a second backup of all their data for emergency use. Furthermore, service engineers can utilize the SNMP management mechanism to completely monitor the entire system, providing effective remote inspections and allowing them to give timely assistance to the cram school campuses when necessary. An ASUSTOR NAS solution has successfully met the requirements of the cram school VOD system, providing powerful and stable network storage. This new VOD system allows students to remotely access class videos in order to catch up on any missed classes, giving parents peace of mind and allowing the system vendor to provide top notch service.